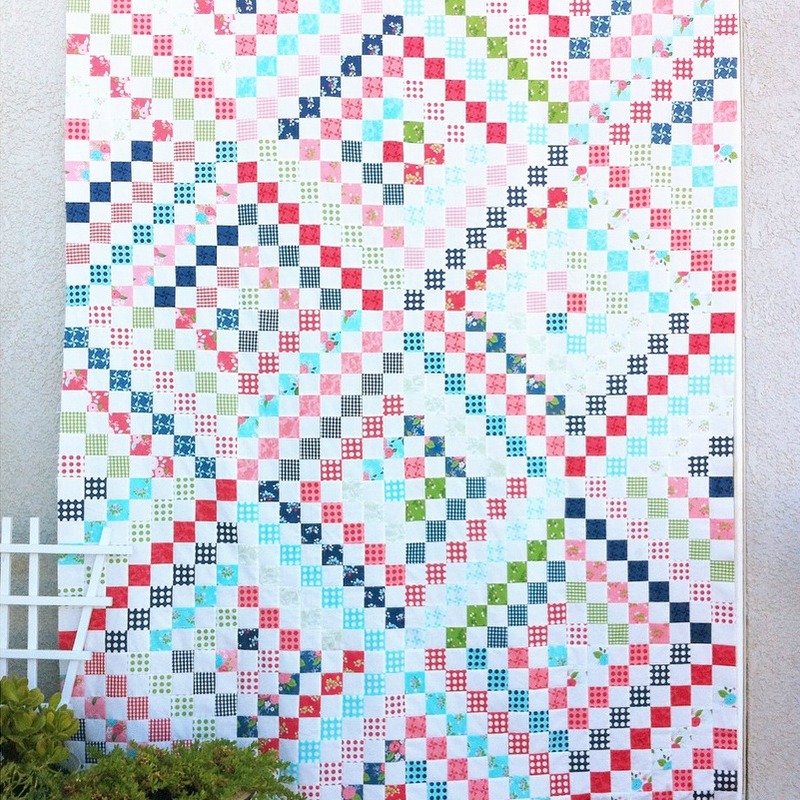 In 2013, I had fallen in love with the above quilt on Pinterest by Camille Roskelley (I'm sure many of you can relate to this! ), and the quilting world was just opening up to me. 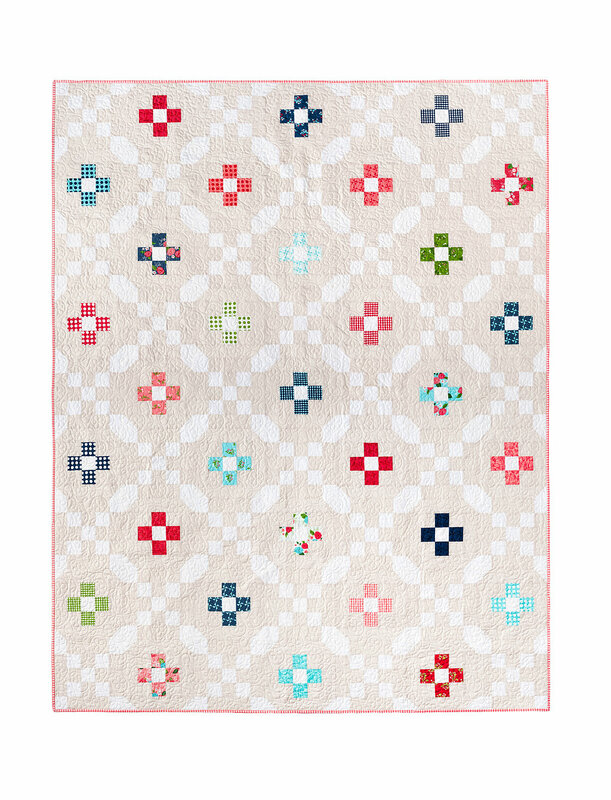 I fell so hard, I wanted beautiful quilts and I wanted them bad. I had no idea where to begin! I barely knew how to sew. Everything seemed so overwhelming, not to mention expensive. My best friend, a seamstress extraordinaire, tried to explain strip piecing to me and it was like she was speaking a different language. I wanted to write a post for anyone who may be feeling this way. I don't have any magical answers or resources for you, just some advice and encouragement. This has been my mantra. Three years ago, piecing my first simple patchwork square quilt top felt so overwhelming and difficult. And frankly, it was not a very attractive quilt. I didn't know that you could buy fabric anywhere else besides the big chain craft store. The fabric I used looked and felt cheap. The seams didn't line up, and the binding looked terrible. 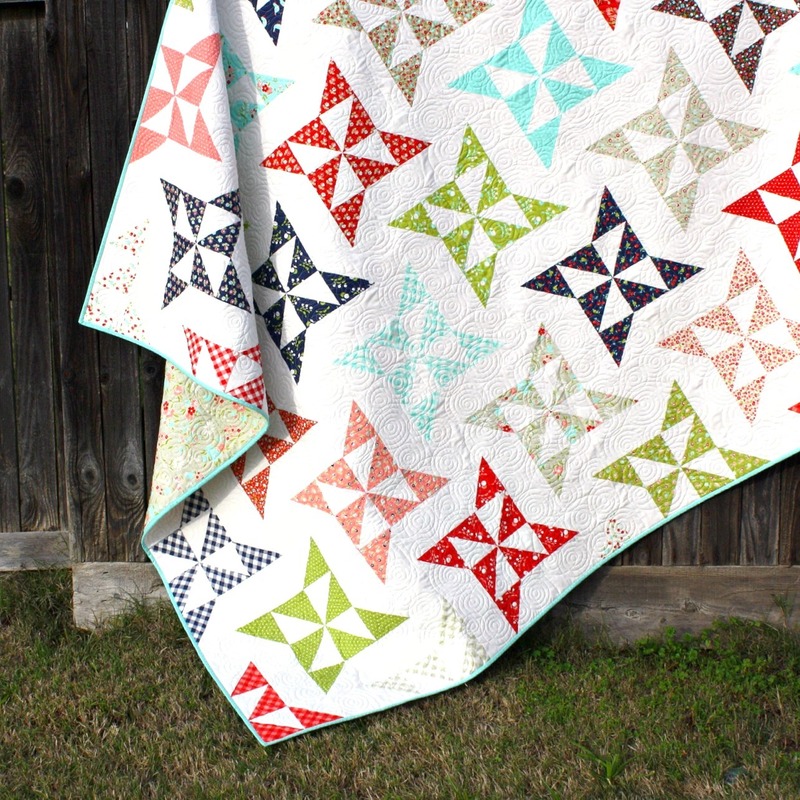 There were puckers in the quilting and the lines were anything but straight. 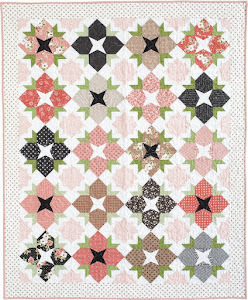 Fast forward three years, and I could make a simple square patchwork quilt in a half day (if I didn't have little ones to take care of), it would be much more attractive, and it really wouldn't stress me out at all. I would love it! This is only because of practice. Practice, practice, practice! It doesn't have to be perfect to be loved. I gave many imperfect quilts as gifts that I'm sure serve their purpose just fine. If there's a term you're not sure about, look it up! Google and YouTube are your best friends. Ask me! 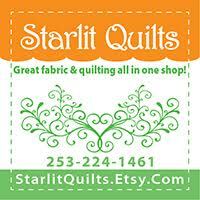 I certainly don't know it all, but I know some things and I love to talk about quilts! Ask someone on Instagram. I have found that the quilting community on IG is full of kind, helpful, talented and inspirational quilters who are more than willing to answer questions. I have learned so much from them. Also, never underestimate the power of library books. I think I checked out every book in the whole city that was even remotely related to quilting and pored over them. Give it a try, you'll learn a lot! Don't stress about the "right way". I learned through trial and error, and have found that there are many different ways to accomplish the same task with quilting. Each to his own. Find out what works for you and don't feel bad about it. I hope this information is helpful to someone, and that if you're wanting to start but don't know where to begin, that you just dive right in and give it a try! You've nothing to lose. It won't be perfect at first, but the process of learning is a wonderful journey. You can do it. Anyone can do it! Relish the process and celebrate the small victories along the way. Are you a new quilter? What questions do you have? 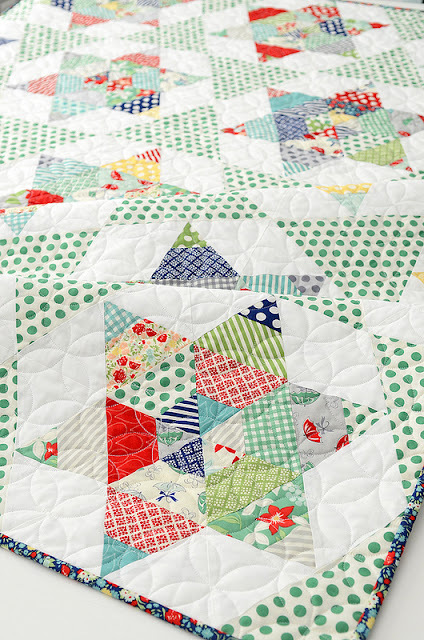 Have you been quilting for a while? 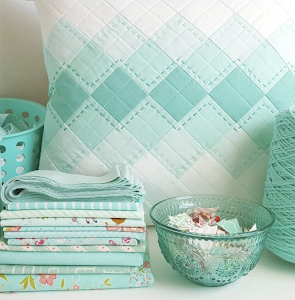 How and when did you learn to quilt? I would love to hear about it. Great post! I agree with everything you have written! Great Tips! I too just started about 3 years ago with simple tools and an old sewing machine. I was just going to sew till my old fabric stash was gone and I didn't have to 'move' with it again. 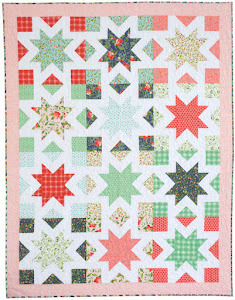 Then I found many quilting sites and blogs and totally fell in love with quilting. A whole, new and wonderful world opened up for me and now I just can't stop sewing. I've just found your blog - and your new sew along and am enjoying this beautiful pattern. Thank You! I saw this post and I knew I would be devouring every word. Thank you so much for writing an encouraging piece to us newbies! I'm a half newbie. I've been piecing for quite a while but it wasn't until recently that I decided it was time to learn the quilting part of the process. I waited so long because I didn't think I would like it but I love it! My hangup at the moment is making up my mind what to quilt. Can you give me some ideas on what thought process you go through to decide on your quilting motifs? At this point, the only thing I've done is meandering. 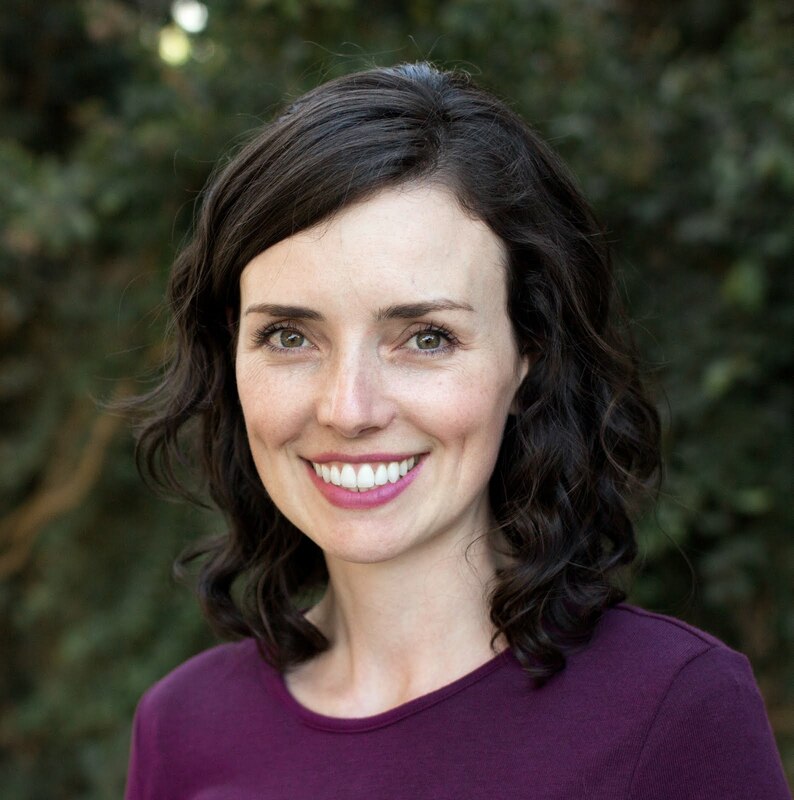 I've been watching Leah Day, Angela Walters and LOVE McTavishing but how do you know what to try? I've asked for advice and received some great ideas but I would love some more opinions! Can I send you a picture of it? I would love for you to send me a picture of it Janice! 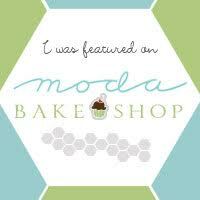 You can email me at woodberrywayblog@gmail.com. It is tricky sometime to decide on a design. Maybe I will write a post about that! Your post resonates so much with me! Two years ago I couldn't even sew although I had wanted to for a long time...then my lovely Mum bought me a sewing machine for Christmas and I was away! I initially started doing cushions and other gift items, and slowly worked my way through a beginner's sewing book doing different projects. However although I enjoyed making home decor stuff I felt I wanted to explore and challenge myself more and suddenly I discovered the world of quilting! Initially it was a bit over-whelming learning all these new terms and getting my head round the measurements (I still struggle) but I absolutely love it. 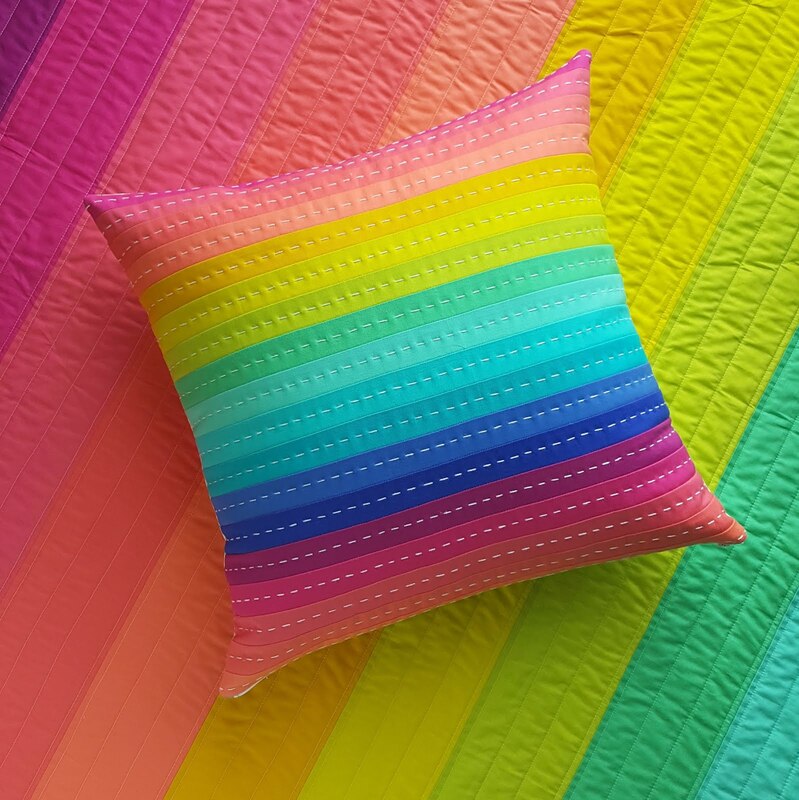 That feeling when you discover a new quilt pattern and start to plan your fabric choices - you can't beat it! My sewing machine was a gift from my mom as well :) And I agree, nothing beats a fabric pulling/planning session. So fun!! This is a very thoughtful post. 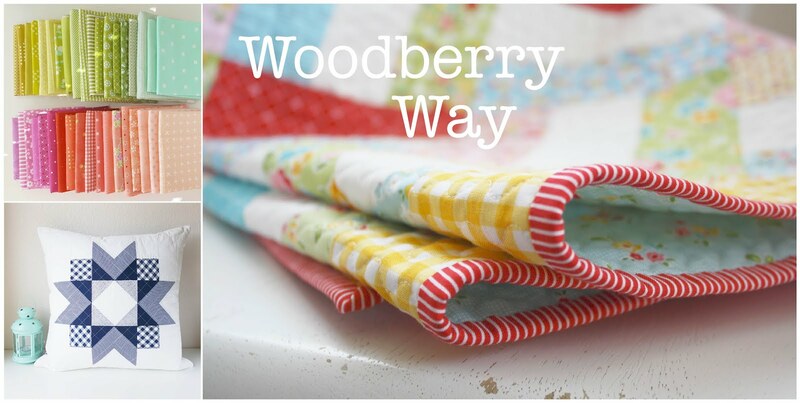 I have been quilting since 2001, but since starting to read blogs regularly two years ago, and starting my own blog in January, I have fallen in love all over again. Well.......I believe this post was meant for me to read today. 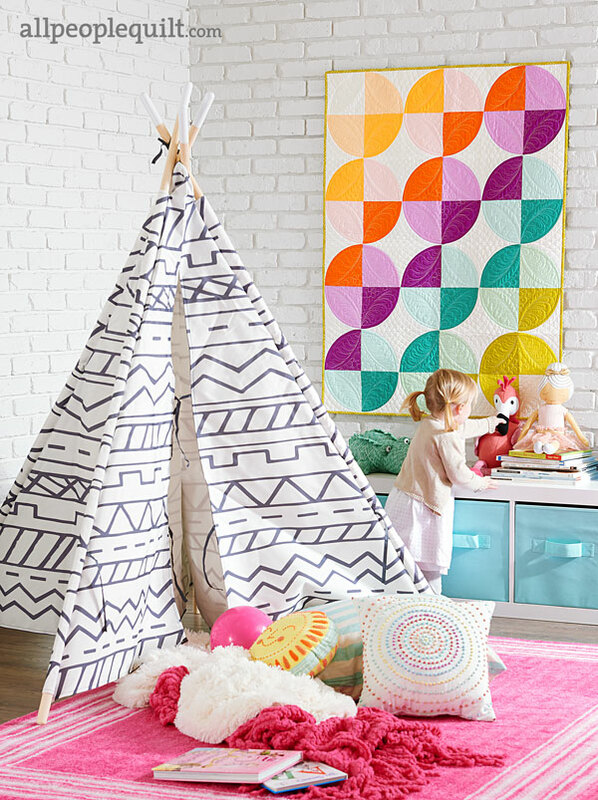 I, like you love quilts sooooo much but I have yet to make one. It is very intimidating to me and on top of that I love fabrics so much I'm scared to use what I have for fear of messing them up and not being able to replace my fabric stash. This post was a deciding factor for me to just jump in and get er done, so the saying goes in the south. Thank you for posting what was on your heart today, it truly was meant for me!! I am so glad to hear that Kim. It is scary to "mess up" your precious fabric. Maybe practice your first one with something less expensive. I'm excited that you're going to start! I think there are a lot of us that started out in that same place. I am still learning so much every day. This blogging community helps so much with that.